Mobiflex Mobility Supplement is specially developed for joint care in dogs and cats. The joint tablets are developed with natural ingredients - GlycOmega PLUS Green Lipped Mussel Extract, Glucosamine, Chondroitin, and MSM. The natural anti-inflammatory effect of these ingredients enhances mobility and reduces stiffness. The proven formula lowers pain and aids in the repair of joints and cartilage. 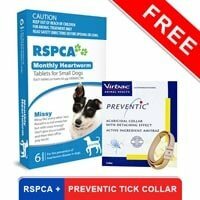 The long-term treatment does not have any side effects and it is safe for both dogs and cats. 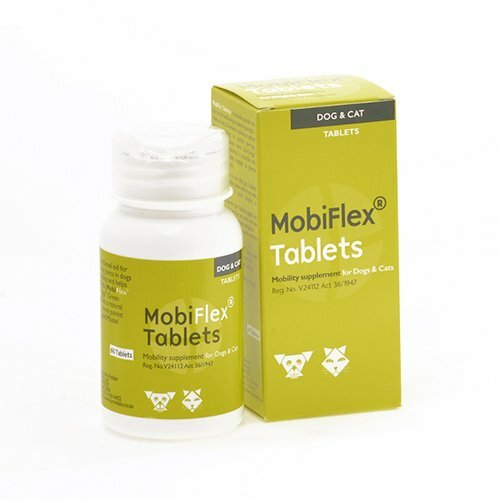 Mobiflex Joint Care tablets for dogs and cats are used for the treatment of joint inflammation and joint pain. 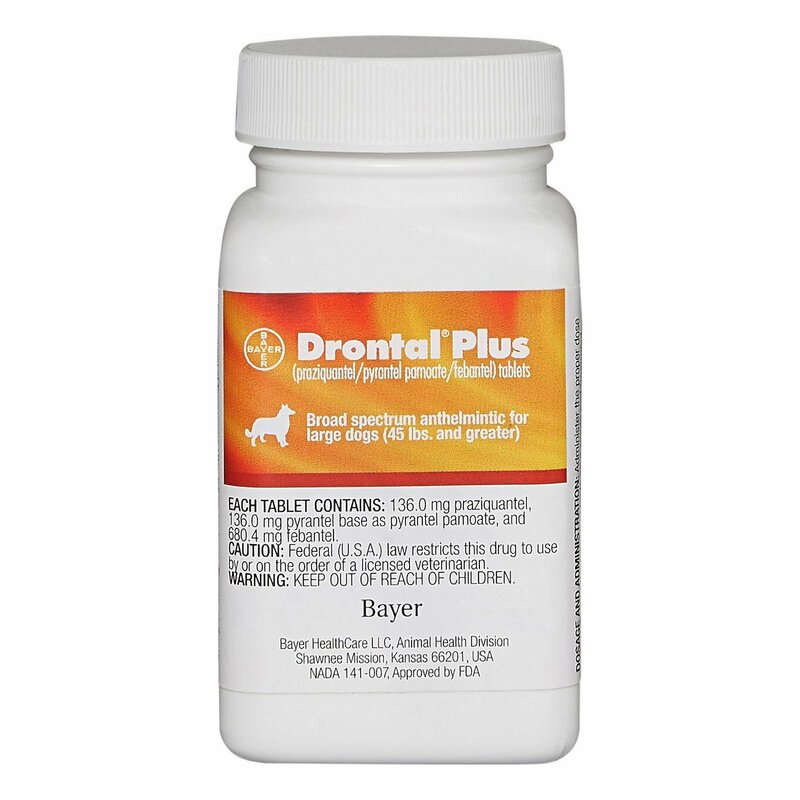 The odorless tablets are highly effective when given on a continuous basis. 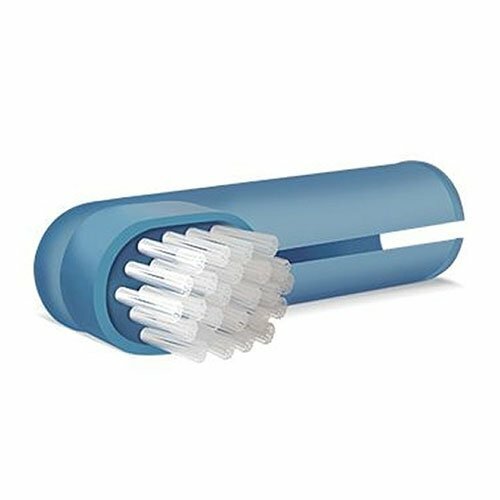 Mobiflex Joint tablets help to repair joints and cartilage. It improves joint health and mobility in dogs and cats. 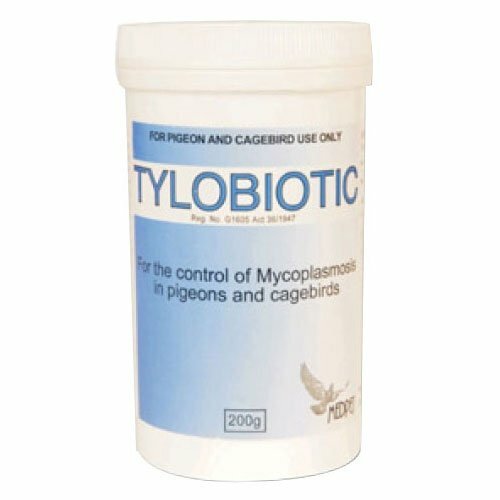 The joint supplement helps maintain optimum joint health and reduces the chances of mobility problems in growing and aged dogs/cats. Mobiflex Tablets can be crushed and added to food or given directly into the mouth. 100 of 113 found this review helpful. 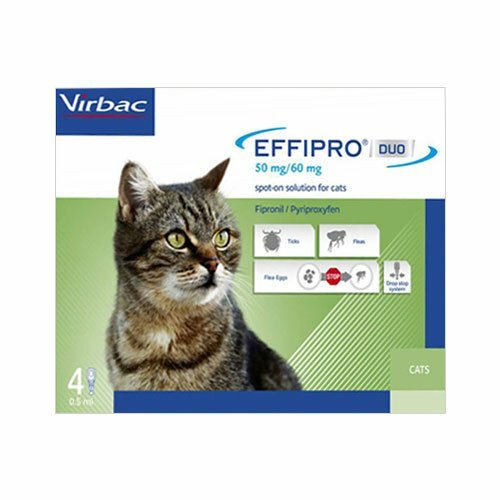 I ordered this joint care supplement for my baby as he is advancing in age and finding difficulty to walk in the speed as he used to before. It has displayed great results and he is much better now..
1 of 25 found this review helpful.